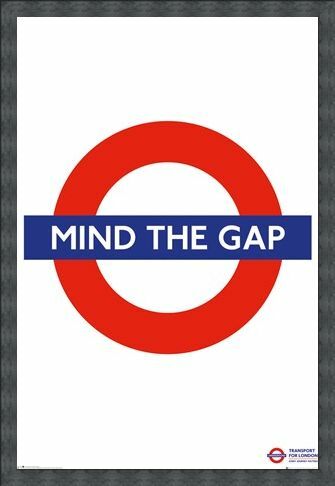 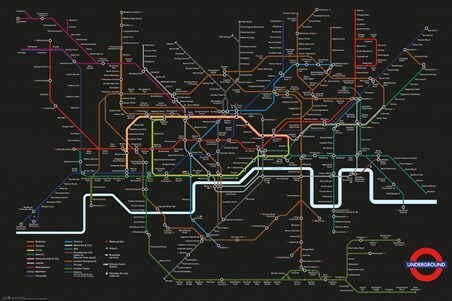 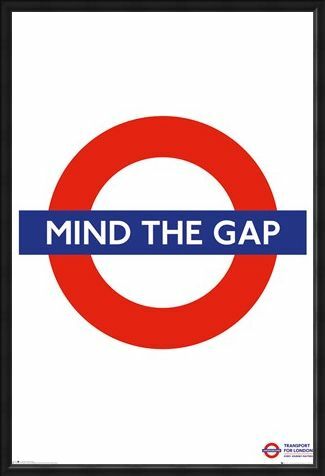 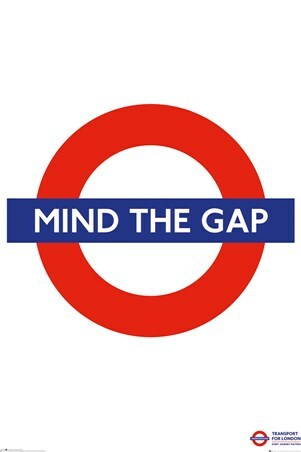 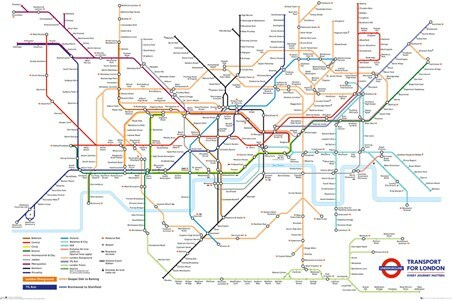 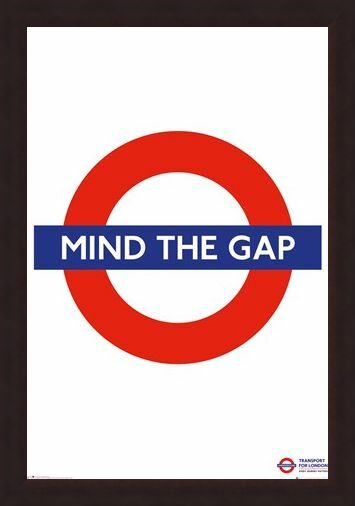 If you've ever travelled on the London Underground, then you'll remember hearing the audible warning of "Mind The Gap". This iconic safety message was first seen and heard on the underground back in 1969 and has become as symbolic as the underground itself. 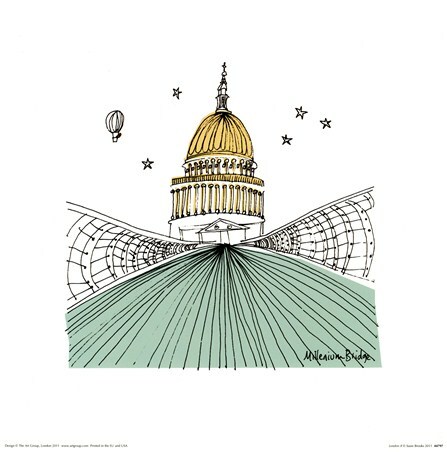 Take a piece of London home with you and hang this red, white and blue station style poster on your wall. 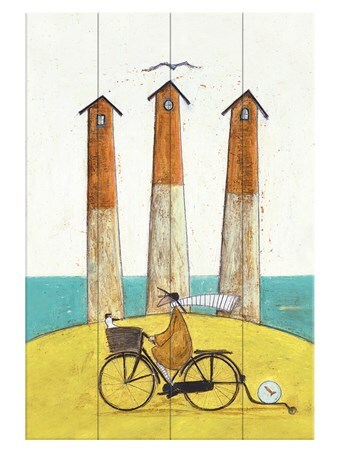 High quality, framed Mind The Gap, Transport For London poster with a bespoke frame by our custom framing service.